In Omagh, our fully qualified staff have the experience, tools and skills required to pick any house or vehicle lock, and we provide a full locksmith service for all PVC-U doors. 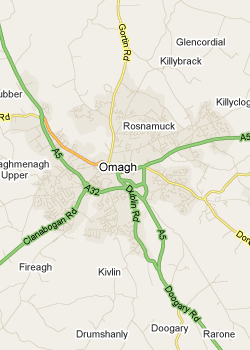 We pride ourselves in giving a professional and efficient service to all our Omagh customers 24 hours a day. We use the latest technology and techniques allowing our locksmiths to open your locks without damage to your property. If you are locked out of your House, Car or Office then we can get you back in.